The Uriel H. Salmon Memorial Prize – best performance in Accounting Examination (Shared). Miss Christie read for her Bachelor of Laws Degree (Hons) at the University of Technology, Jamaica. Whilst at this institution, Miss Christie maintained a place on the Dean’s Honour Roll for each academic year and was the recipient of various prizes for her outstanding academic performances. She is also the holder of a Bachelor of Business Administration Degree – Finance (Hons). 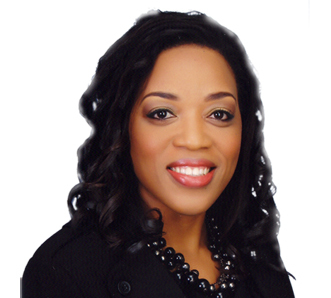 Despite being admitted to practice as an Attorney-at-Law in Jamaica in 2014, Miss Christie possesses extensive practical experience in the areas of Conveyancing and Registration of Titles, Probate Procedure & Practice, Family Law and Civil Litigation; having worked in these areas of law in other capacities since 2001.